With two children, I find myself at many different types of birthday parties lately–some of them original and loads of fun for the kids, and some of them…not so much. 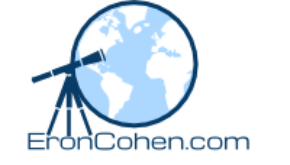 I have created this page to help parents out with some ideas, recommendations and resources. Mad Science: I recently saw a great show put on by Damu from Mad Science. He’s a DC Public School teacher with lots of talent and the kids love him. Be sure if request him if he’s available. Eric Energy: Eric is a popular birthday party performer in the area. 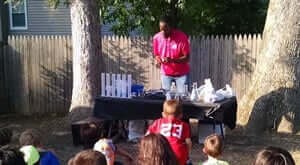 He does a great job of getting the kids involved and talking up science! Hire a magician, if you look you may find someone who is versed in Harry Potter spells. A great example is “Illusions By Vick” (443-540-9631) – He comes in character as Professor Snape and teaches kids about various spells. Get yourself some Harry Potter posters, or you may find some to download and print. Consider putting a “platform 9 3/4” on your front door. Create wands from chopsticks and hot glue. Talent Show Birthday Party: Kids are always willing to show off their talents, no matter what level they’re at. Why not capitalize on this by throwing a talent show party. Add to the fun: Create VIP Guest passes for the invitations or just send tickets along with each one. Make star shaped cupcakes. Get photos ahead of time from the parents so you can put up head shots of each kid who’s coming to the party. Who to hire to help: Catriona’s Castle Karen brings theater to your home or party location. A memorable and extremely fun party for your child! Painting Party: A step beyond your normal craft party. Purchase canvases and hang them on your backyard fence with nails, consider getting aprons and plastic palettes that guests can take as party favors along with their canvas. 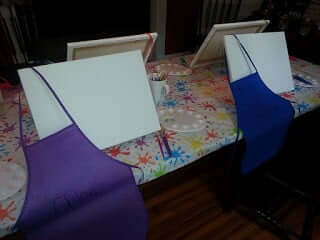 The main event of the party will be to have the kids paint a picture of their favorite animal. Dinosaur Party: Kids will love this prehistoric party. The main event for the party will be a fossil hunt, which can be put together by the host or bring in a fossil expert. May be combined with a reptile party. Reptile Party: This party works best if you have lots of live reptiles on hand. Don’t have lots of reptiles at home? See below for some ideas on who to hire. Make sure you get a cake that’s shaped like a lizard or snake! Video Games Party: We know that kids love video games. So why not have a video game birthday party. You can hire Game Truck to come to your location. They bring a fancy truck with 4 gaming stations and an experienced game coach to make it all go. Pony Ride Party: This has always been a favorite for kids. A pony themed party with actual ponies will be remembered for years to come. Ice Age Party: Ice Age is a great movie to do a party theme from. Add some creative edges like freezing animal figures in blocks of ice and letting the kids find them and you’ve got some real fun. 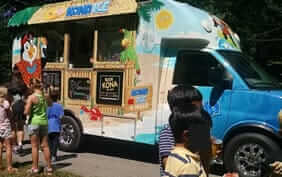 Who to hire: Kona snow-cone truck. Lego Party: Legos are great fun for kids. It’s easy to get lego-themed plates and napkins and perhaps even a lego cake! Start the party by having kids create balloon powered cars and maybe invite a guest who can bring in lego robotics kits for the kids to play with and learn! 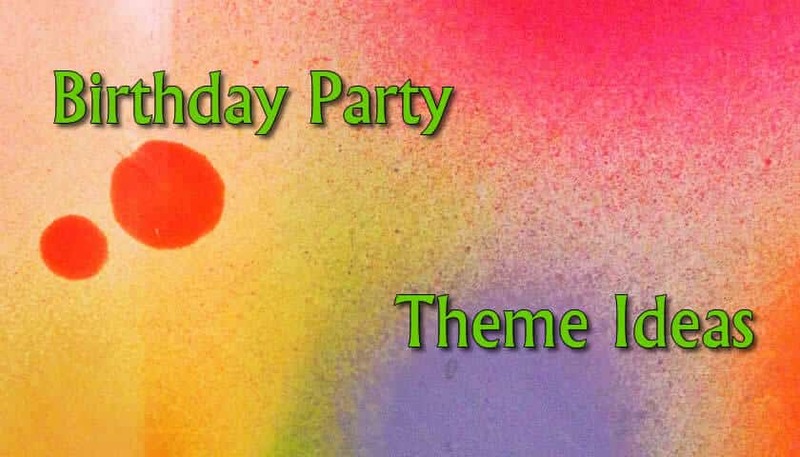 Whether you’re having a birthday party at your house, or in a party, venue, you’ll need a party theme. Here are some theme ideas. For Any Birthday Party: Hire someone to do light catering. For example, kids of all ages would love a waffle or omlete bar. Give the Omelet Guys a call. It’s relatively inexpensive, so you’ll get lots of bang for your buck. Another great option would be to bring in someone to serve snow balls. If you plan on hosting a slumber party, consider the slumber party kits from Slumber time. For any birthday party: get a photo booth. These can be great fun and provide lasting memories. Choose your provider carefully. I’ve had good luck with Shelly’s Sweet Photo Booth (410) 961-2983. 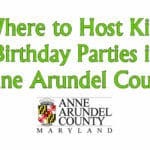 There are so many great birthday party ideas! I’ve tried to list as many creative and helpful tips as I could here. Have any suggestions or ideas that I may have missed? Please leave a comment! 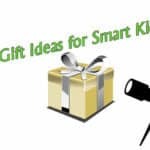 Be sure and see my posts on gifts for brainy kids, party favors and some great birthday present ideas for six and seven year olds and places to have birthday parties in Anne Arundel County. Disclaimer: Please check the references of anyone you may hire that is suggested here. Although these aren’t paid promotions, I do not know any of them well so can’t endorse them completely. If you do use anyone’s services, you do so at your own risk.